Want to reset the Check Engine Light? There are several ways to do it. But you must follow the ideas mentioned in this article. We’ve all seen the check engine light (or Malfunction Indicator Lamp (MIL)) come on in our vehicles, and most of us have seen it more than once. Sometimes it means that something is seriously wrong with your car. But in most of the cases, it is a minor fix that you can do yourself. With these simple instructions, just about anyone can diagnose the reason why their check engine light is on. Of course, it will help speed up the process if you have some knowledge about vehicles, but sometimes that’s not even necessary. The problem may be as simple as tightening the gas cap. So before you spend hundreds, or even thousands, of dollars at a mechanic shop, follow these steps to try to diagnose the problem and reset the check engine light yourself. You may be shocked at how much time and money you could potentially save! Expect to pay around $20-$50 for an affordable OBD2 scanner/code reader, but keep in mind that this is a one-time cost. If you take your vehicle to the mechanic every time your check engine light comes on, you will likely pay at least $100 for every visit. A little bit now on how an OBD2 scanners/ code reader works. Your car has a computer in it that receives signals from a variety of automotive systems. If something is not working properly in your vehicle, then the system will send a signal to the computer, and the check engine light turns on so you know something is wrong. When you plug in your OBD2 code reader, it will display the code that shows the faulty part to help you diagnose the issue. Read my review of the best Cheap OBD2 Car Code Readers for Turning Off the Check Engine Light HERE and take one for yourself. When you have your OBD2 Scanner, look under your driver’s side dashboard and you’ll see a port that the reader can fit into. Make sure that your car is NOT running while you perform this step. 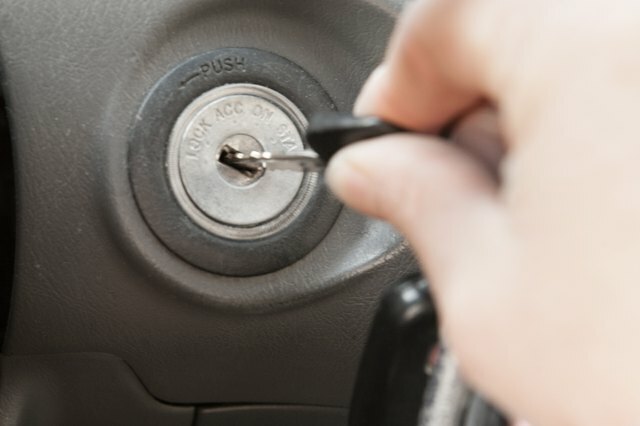 Once you have the OBD2 scanner connected, turn the key to the “on” position, but don’t turn the engine on. Press the scan button on your OBD2 scanner and give it a few seconds or a couple minutes to search for codes. Once it finds the problem, it will either give you a single code or a list of codes. Write that code number down and move on to the next step. While the code you receive may not mean anything to you right away, you will soon be very informed about what it means. Some OBD2 scanners have an in-built DTC Lookup Library that gives you the definitions of the codes. If your scanner doesn’t have it, simply enter that code into Google or another search engine and see what you can find. There are tons of automotive forums that will help you diagnose just about any code that your OBD reader displays. If for some reason your code isn’t pulling up any results in the search engine, try to also include the make and model of your vehicle. Most of the time, several other people have seen the same code pop up on their vehicle. You can read step-by-step instructions online without having to ask a mechanic! And the best part is you don’t even have to be an expert in many cases. However, if you have no idea what you are doing, it’s best to ask someone who has a little bit of knowledge with working on cars. Once you know what needs to happen, now it’s time to take action and replace the part. Online forums should tell you exactly where to find the faulty part on your vehicle, but you can also resort to your vehicle’s owner’s manual for help. When you find the part, you can simply order it online or go to a store that sells auto parts to get it replaced. Many times you will find that the part is very inexpensive and only takes a few minutes of your time to replace it. Once the part is replaced, plug the OBD2 code reader back in and press and hold the “erase” button. This essentially resets the scanner since the problem is fixed. Assuming there are no other problems, the check engine light on your vehicle should now be gone. Following the ways that are shown in the video below can help you turn off the Check Engine Light, too. As you can see, it doesn’t take too much time or effort to reset the check engine light on your vehicle. The most important thing to remember is to not bite off more than you can chew. If you have no experience at all with working on cars and aren’t confident in working on them, you can still save money by purchasing an OBD2 scanner. 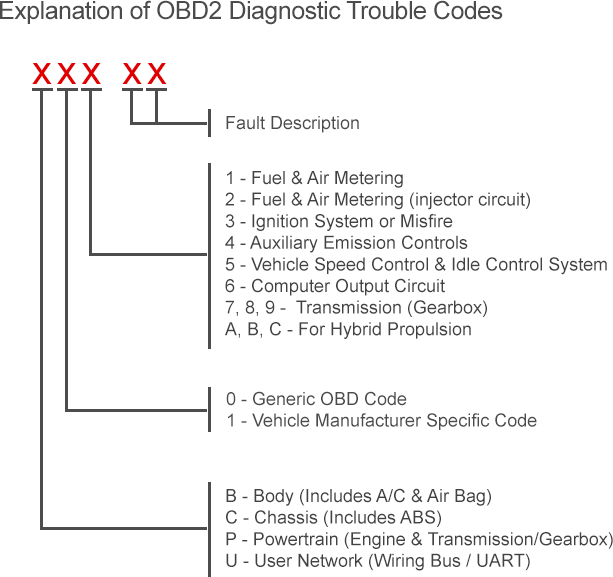 Anyone can use an OBD2 scanner, and you can easily diagnose the problem yourself. So to recap, you could spend hundreds or thousands of dollars at the mechanic shop to have them review the check engine light and replace the part, or you could do it yourself for less than $100, in most cases. In addition to the money you would save, the whole process that we outlined in this article could take as little as 30 minutes to an hour. Next time you see your check engine light come on, head on down to the store and buy an OBD reader. You won’t regret it and you can use it for many years since vehicles will always have minor problems that need to be fixed.